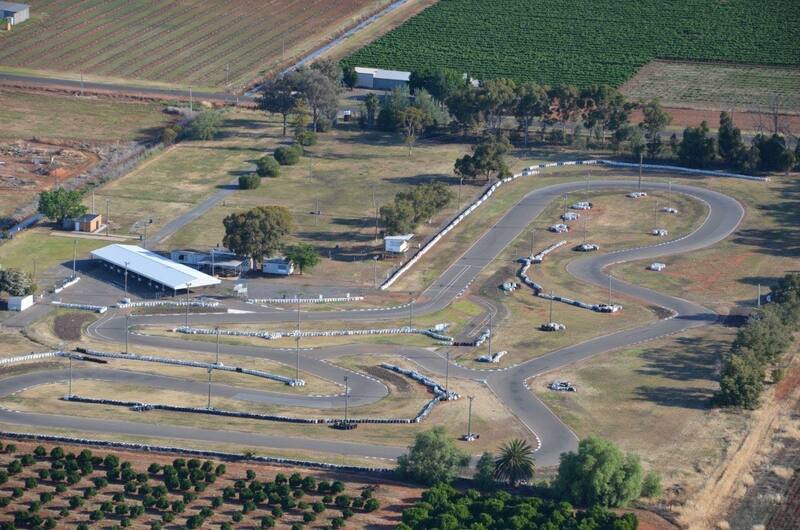 Saturday September 17, 2016 is Round 2 of the 2016 Griffith Kart Club’s ‘Riverina Cup’. This annual 3 round series is a must for all keen karters to attend. Come along and support Griffith Karting, remember the more Karters the better racing! We know you will have a great time on our excellent track, and we are ready to give you a fantastic race day! In Cadet 12’s there will four locals racing, current series leader Noah Sands will be competing with William Garner, Noah Kirkman and Ky Young all aiming for a win. The KA4 junior class will be looking for some out of town racers to come give Griffith Kart Clubs’ Mikayla Boots some competition. Being the only Griffith entrant in this class and with her recent good form she is a great chance to take the number one spot. The senior classes will have the largest number of Griffith Karters participating. KA3 light which is always a great one to watch will feature Jarrod Whitty and Stuart Weigand continuing their battle up front along with Jason Severino, Connor Vidler and Ben Jones making sure they will be on the top step of the podium. KA3 heavy will feature Jarrod Prendergast and Blake Snaidero battling it out. Round one saw Jarrod take the win and we are sure that Blake will be keen to get the win in this round. Senior TAG-125 classes always provide plenty of close racing, entertainment and good numbers for competitors to show their skills. The battle in TAG-Restricted light will see James O’Callaghan attempt to consolidate his hard fought lead against the very competitive and talented drivers of Dean DeMarco and John-Ross Wood. Griffith drivers will have to be at their best to compete against very fast karters from other clubs. TAG-Restricted Heavy will have a real battle on show with John Macey taking the last round win. Fellow Griffith Karters Tony Monahan,Ben Boots and Guy Little will be trying everything to get the top step of the podium.